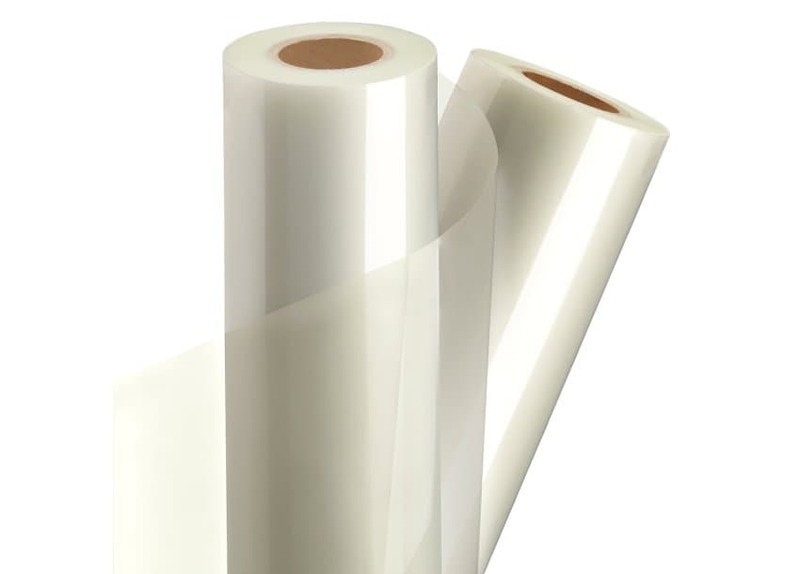 These low-melt thermal films offer a non-reflective finish to minimize glare in direct light. Specifically designed for heat sensitive, inkjet prints. Increased rigidity and high clarity make them perfect for protecting images in the demanding digital color marketplace. Roll Width Please select… 38" 43" 51" 55"